This course explains what MoSCoW prioritisation is and how it can help you to get your projects in on time without compromising the quality of what you are delivering. An essential part of working in an agile way is the ability to prioritise. This enables a team to protect quality and to hit a deadline. 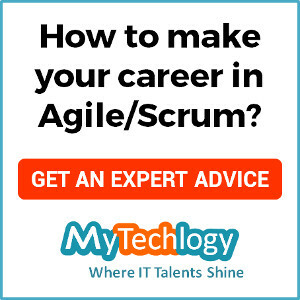 However, there is more than one way to do this and one of the most powerful techniques is only used by a small percentage of the agile community. The terminology of MoSCoW is very easy to pick up, but to be able to apply it correctly takes a little bit of skill and judgement. This course has a series of video lectures presented by Keith Richards who is a thought leader in the agile community. The course is supported by a key exercise that allows you to experience how easy and also how difficult MoSCoW prioritisation can be. There is also a downloadable document that allows you to keep a very simple set of 'at a glance' tips to help you MoSCoW on a day-to-day basis.